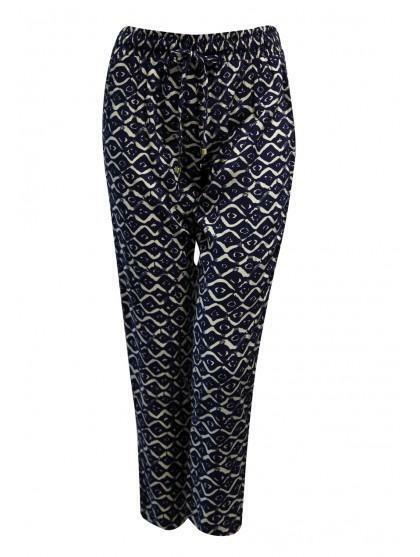 Get the look with perfect prints this season with this stunning tapered trousers. Featuring a cut that suits anyone and a drawcord waist these trousers are ideal for this spring/summer seasons. 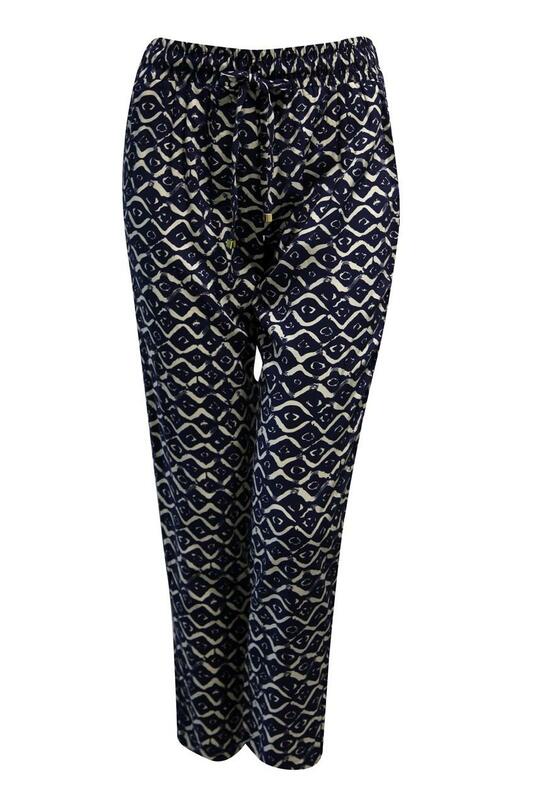 Wear these trousers with a pair of fab heels and a blazer.